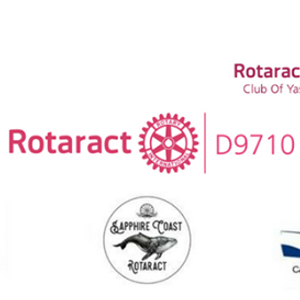 This event is for all Rotaractors in D9710 wishing to go to the D9710 Rotary PETS & District Training Assembly. PETS will be held in Canberra from the 30th & 31st March 2019. There is also a Future Leaders Seminar on the 29th March, which would be an amazing resource for Rotaractors. The Future Leaders Seminar will be held at the Southern Cross Club in Woden from 9am until 5pm. 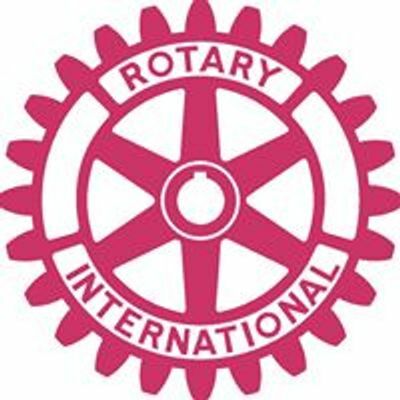 Past Rotaract Australia Chair, Rebecca Fry is giving a talk on Rotaractors Working with Rotarians, it would be great to have some Rotaractors there to support her and to show Rotary how dedicated Rotaract is.